A very fine nose, soft and round finish. 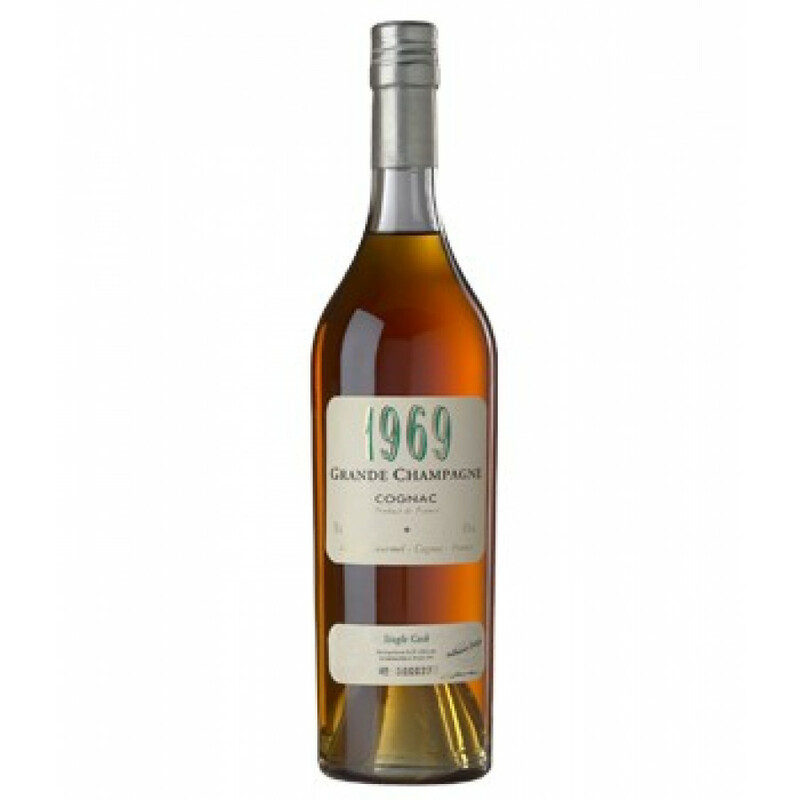 This Gourmel Cognac is a vintage from the year 1969. The grapes for this Millesime Cognac come from the Grande Champagne, the first Cru of the region.